When planning a trip to Boston, many parents are unaware of the wide range of family friendly activities available to keep the little ones (and themselves) occupied. It’s no secret that Boston has a rich history and many landmarks that make it unique. 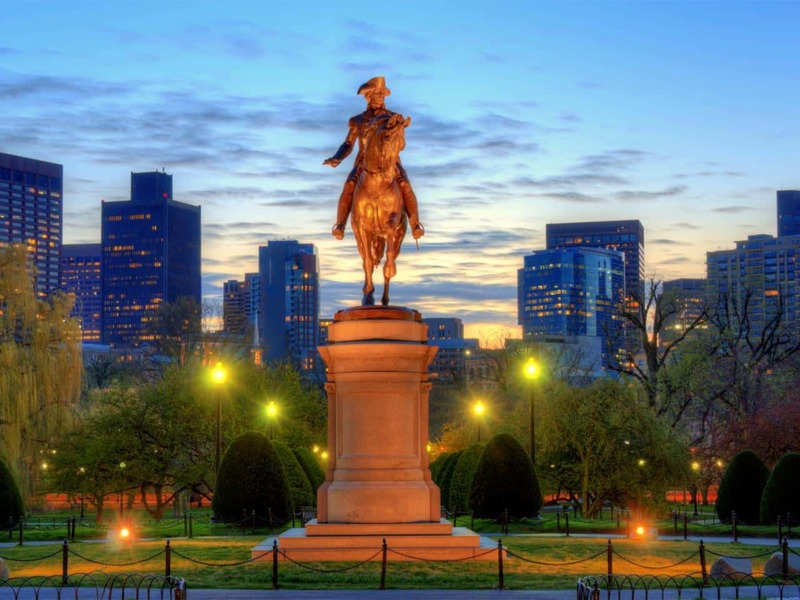 And while you may envision the kids pacing impatiently while you immerse yourself in all Boston has to offer historically, there are many things to do in Boston with kids that can make this a family vacation your kids won’t soon forget. When it comes to things to do in Boston with kids, the New England Aquarium can’t be beat. It is open from the end of June all the way until September, and it boasts an exciting array of aquatic creatures that will delight the entire family. You can see sharks, sea turtles, penguins, sea dragons, lionfish, harbor seals, sea lions and hundreds of other species. 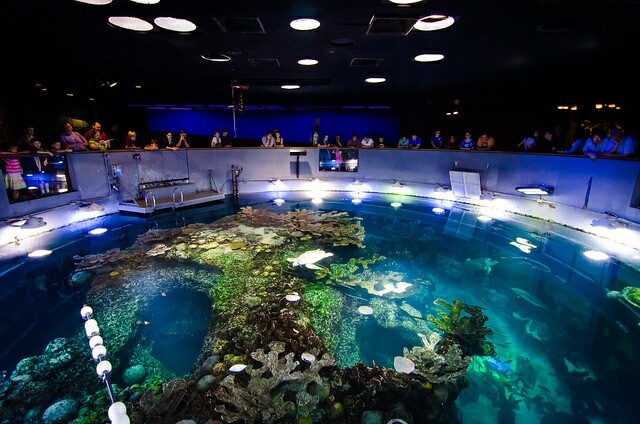 There is an ocean tank that is four stories tall that includes a Caribbean coral reef and showcases a multitude of fish from that area of the world. Kids love the aquariums touch tank, where they are able to get hands-on with hermit crabs and other species. This landmark has been around since 1913, and includes a multitude of fun activities for kids of all ages. Both kids and parents can learn about other cultures, see exciting performances, get involved with arts and crafts and experience many other hands-on exhibits. There is also a challenging vertical maze that stands three-stories tall, and allows kids to gaze at downtown Boston through large windows. 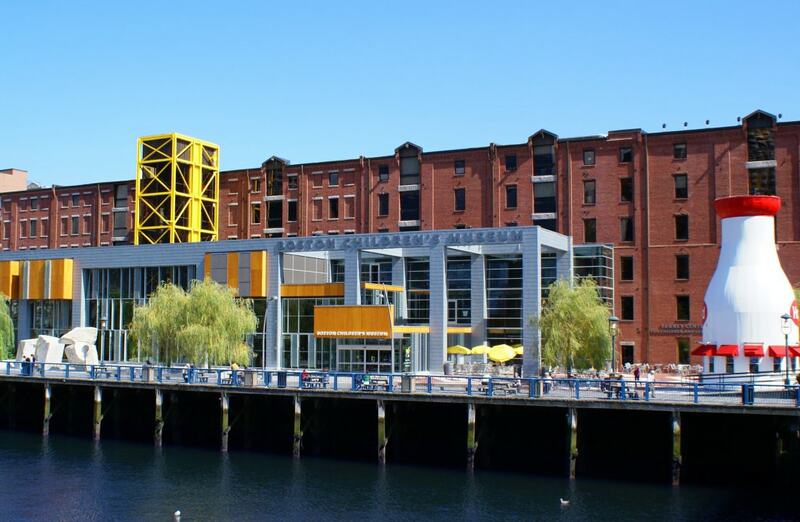 Overall, the Boston Children’s Museum emphasizes learn and play, engagement and fun, which are ideal when looking for things to do with kids in Boston. Here is a family activity in Boston that will appeal to parents and grandparents, while keeping the kids active and providing some educational tidbits about American history. The Freedom Trail may be left off many people’s lists of things to do in Boston with kids, but it is a rewarding experience for the whole family. Along the 2 ½-mile trail, you’ll encounter sites like the Old State House and Old South Meeting House that were important to American independence. You can also traverse the trail in sections if you have younger kids to make it a little easier, and there are both guided and self-guided tours available. It’s impossible to miss the zoo when you want things to do with kids in Boston. From the beginning of April until the end of September, the Franklin Park Zoo is open for business and ready to put a smile on your family’s faces. 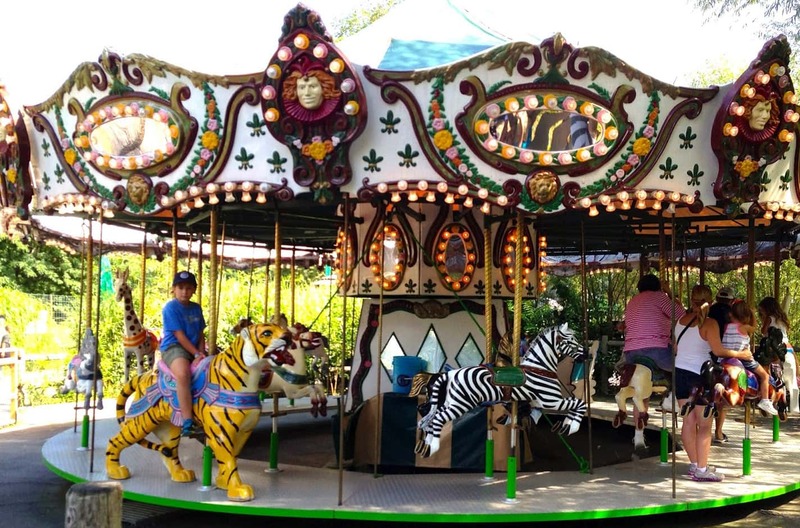 The zoo spans 72 acres and includes many features that the entire family will love. You can explore various regions of the world and their wildlife, including Africa and Australia. There is also a wildlife themed playground and carousel rides, and lots of walking to tire the kids out. No trip to Boston is complete without a trip to historic Fenway Park, which opened in 1912. This is the oldest ballpark in the entire country, and there is no better place to enjoy America’s pastime, no matter which team you cheer for. 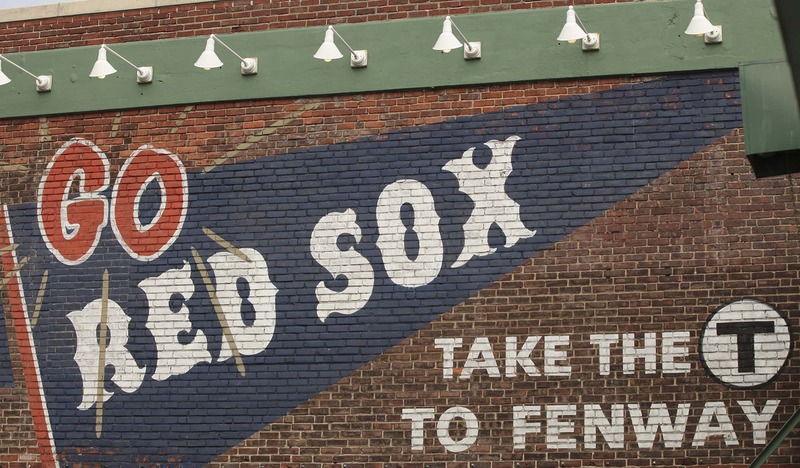 The stadium is rich with history and tradition, and if you can’t be there during a game, you can take a one-hour guided tour to boost your Boston Red Sox IQ and learn more about the history of the team. These are just a few of the things to do in Boston with kids, and it’s easy to see that there really is something for everyone. When you book your room at the Lenox Hotel, be sure to ask about our New England Aquarium package to help get the family fun started.